What are the energies that govern your Inner Universe and how do they influence your present moment in life? 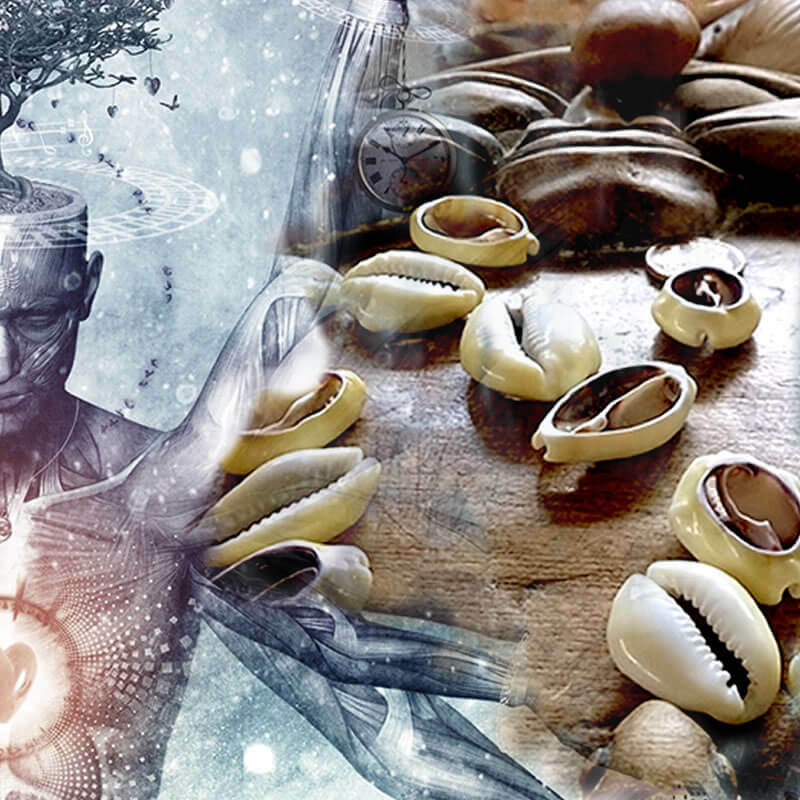 Discover your Orishas Birth Chart! What are the energies that govern your <strong>Inner Universe</strong> and how do they influence your life nd your destiny?